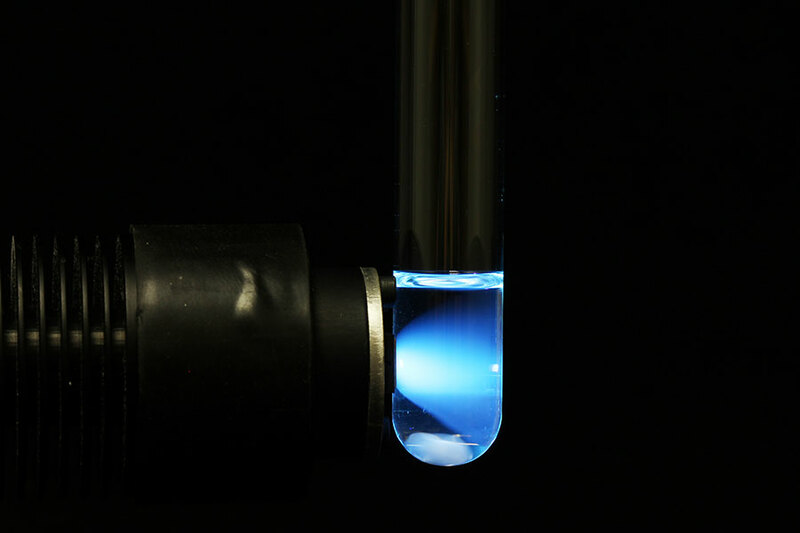 Researchers used light to alter the chirality of molecules so that a left-handed molecule became its mirror image, or right-handed. 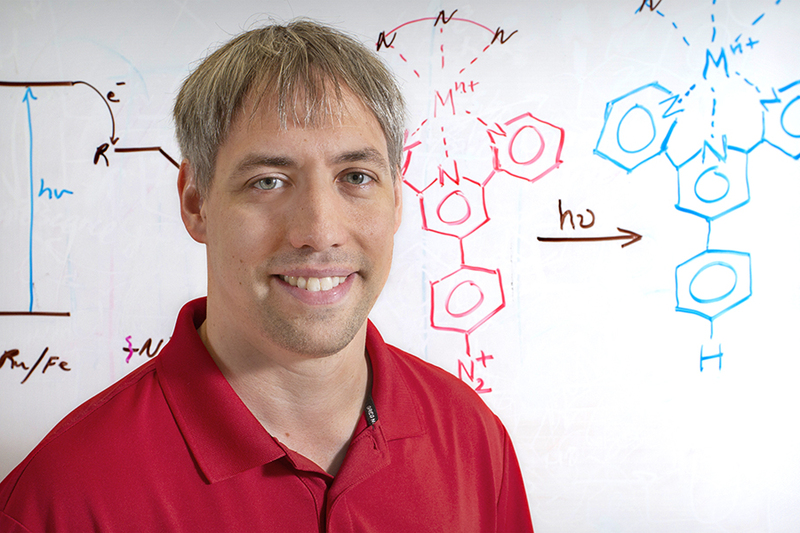 Kenneth Hanson, assistant professor of chemistry and biochemistry. The research effort was driven by FSU graduate student Suliman Ayad with support from postdoctoral researcher Anjan Das and undergraduate Victoria Posey. Professor Jason Montgomery from Florida Southern College also provide computational support by modeling the molecules.